We are a friendly, family-oriented club located on the Surrey / Berkshire border between Windlesham and Ascot. If you are an experienced Archer, or have never shot a bow in your life and would just like to find out more please look around this site and then get in touch. We welcome new members both Adults and Juniors. Unfortunately we are not able to offer children’s parties or corporate events. 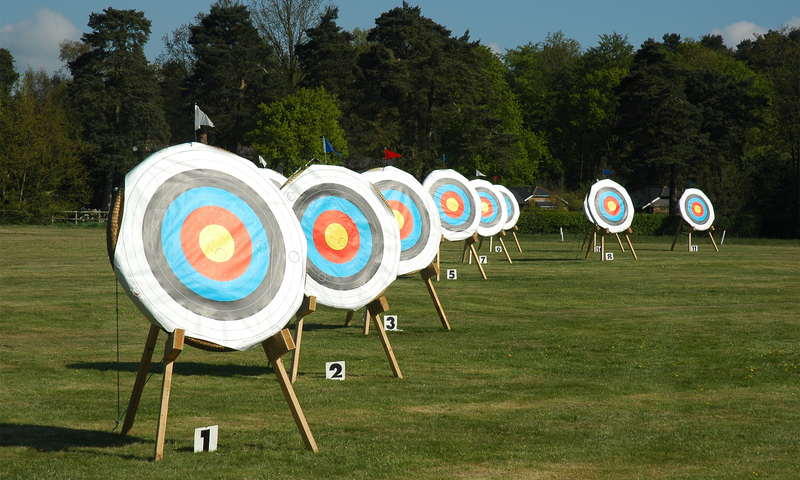 We meet throughout the year at our outdoor range and also have use of excellent indoor facilities during the winter months. Want to take up Archery? Entries are now open for the 2019 Lintman Junior Open Shoot on 18 May 2019.